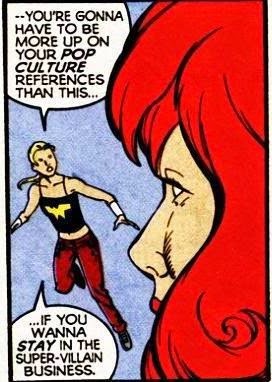 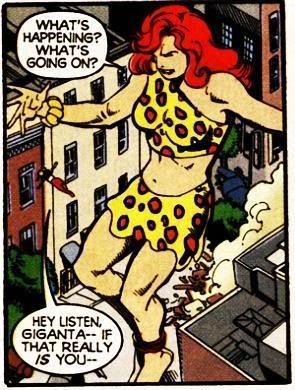 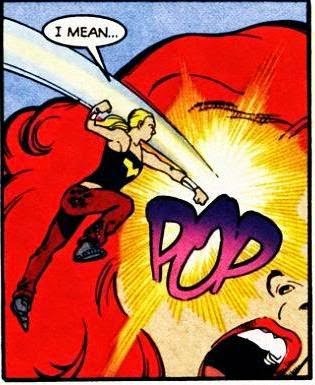 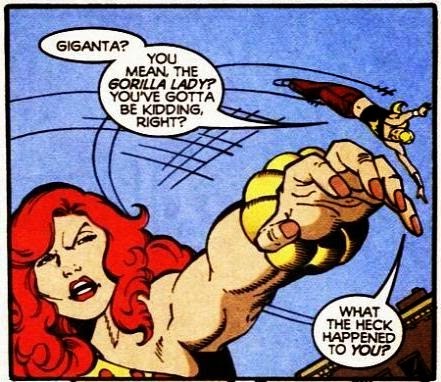 Oh Giganta. 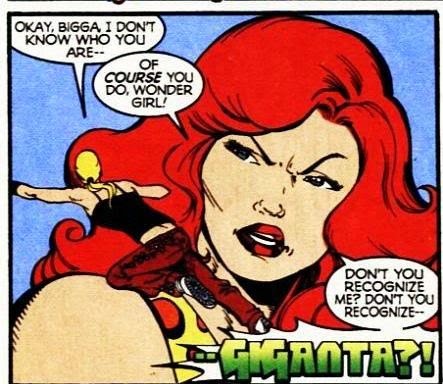 I really really enjoyed you as the girlfriend of the new Atom. 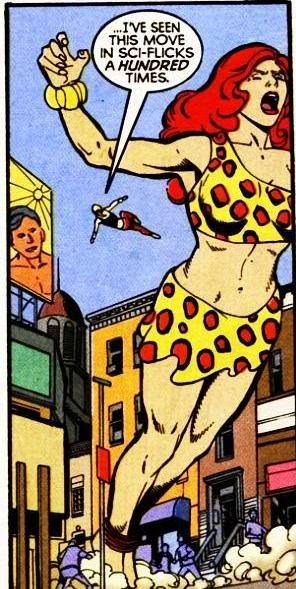 I miss the new Atom.